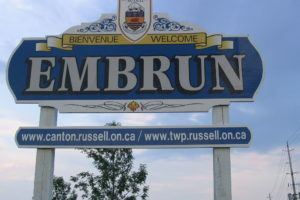 If you’re looking for a divorce lawyer in Embrun for the first time, you may be feeling overwhelmed. The process doesn’t have to be all that complicated, however. The basic strategy is to find an experienced divorce lawyer with a good reputation and a reasonable initial consultation fee. You can then use the first consultation to make sure the lawyer is a good fit for your needs and to get many of the prerequisites out of the way. You may end up needing more documents, but getting the big and predictable ones together at the outset can save time and money in the long run. You’ll also want to begin forming a custody and visitation plan. This is something that the Embrun family law lawyers will work out in detail over the course of the divorce, but it can save time to have some sort of initial plan in place that works for you. Your initial consultation with an Embrun divorce lawyer is also your chance to interview them and determine how well they’ll represent you. Of course, one of your main concerns is probably how much this is going to cost. Generally, lawyers bill on an hourly rate in divorce and family law cases. You should discuss with the lawyer what sort of initial retainer is required. You should also determine where your Embrun divorce lawyer’s experience lies and what their approach to the divorce is going to be. Are they committed to a settlement, or are they willing and able to go to trial if necessary? It’s also a good idea to determine how accessible they are going to be. 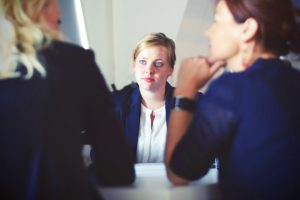 You might not need much communication with your lawyer if the divorce is uncontested and straightforward, but the more messy it gets the more you’ll want to be able to get ahold of them. This covers the most basic items; however, there are further individualized needs that some spouses may have: things like domestic violence, and business ownership issues. You will want to make a list of these items to discuss with your lawyer as well.